While city councillors carved up what could have been the largest infrastructure project in London's history, many took to Twitter with their own commentary. Here are some memorable tweets. While city councillors carved up what could have been the largest infrastructure project in London's history, many took to Twitter with their own commentary. 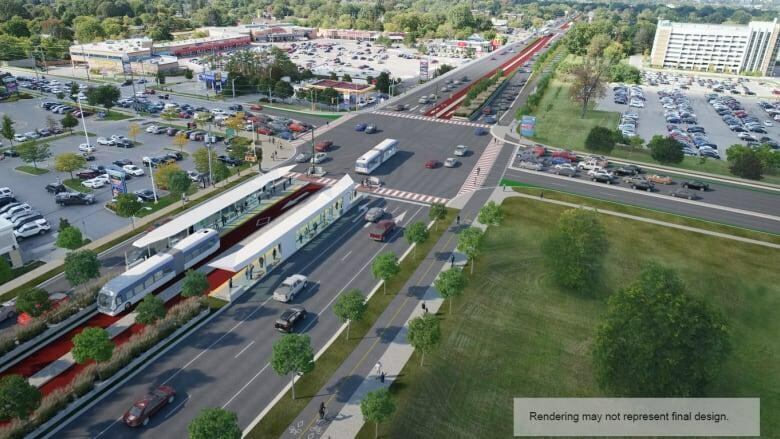 The debate about the $500-million bus rapid transit project has been going on for years, but has ramped up in the last few months as the debate dominated the municipal election campaign in the fall and came to a head last night at a city committee meeting. Before the main part of the meeting got underway last night, there was a long debate about scrapping dedicated bus lanes and instead making high occupancy vehicle (HOV) lanes. That idea was eventually nixed. The debate was watched at home, with many people in the public gallery, and by Londoners from afar. And many saw it as a class divide, after the north and west legs of the cut-up project failed to get enough votes to go ahead, while parts in the south (on Wellington) and east did. Wow. Council in <a href="https://twitter.com/hashtag/ldnont?src=hash&amp;ref_src=twsrc%5Etfw">#ldnont</a> has decided to support rapid transit in South and East; not in North &amp; West. In short, transit for working class, cars for the rich. So <a href="https://twitter.com/hashtag/ldnont?src=hash&amp;ref_src=twsrc%5Etfw">#ldnont</a> voted in favour of east and south routes, but north and west routes failed. Welcome to class divide. If you were wondering if the sky had fallen overnight, never fear.